Our companies help our customers improve their connectivity, whether at home, at the office, or on the go. Whether its mobile apps or new hardware, we build what's necessary to deliver better connectivity. Our customers come first. Our team of Signal Experts is focussed on solving customer's problems. We understand wireless connectivity, and how to optimize systems to improve in-building connectivity. 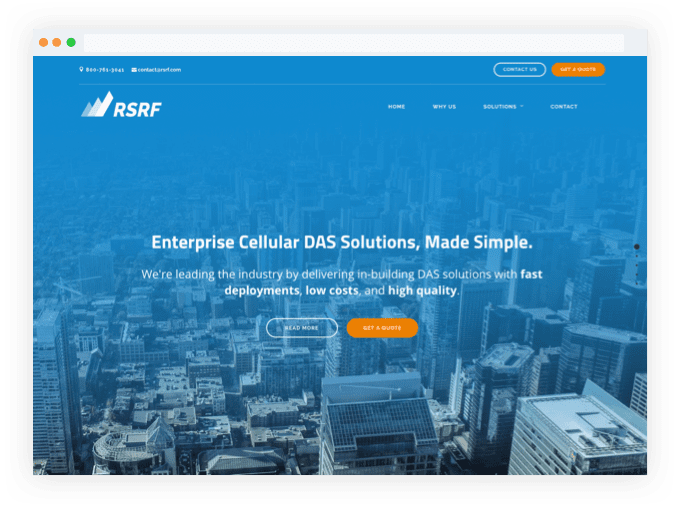 RSRF is the manufacturer and turn-key solutions provider of in-building cellular signal enhancement systems. Our nationwide deployment team has installed systems in buildings as small as 10,000 sq ft and up to over 500,000 sq ft.
We've been helping consumers improve their cellular signal since 2006. We've sold over 20,000 cell phone signal boosting kits to customers in the US and Canada. 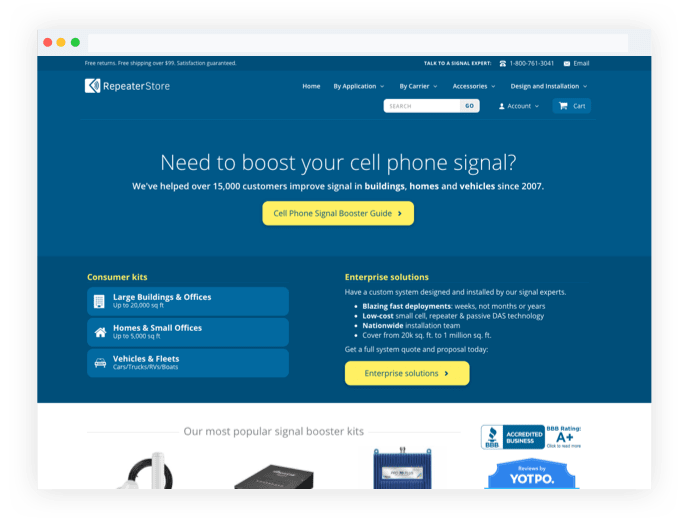 Coming soon: our suite of applications, including SignalStream, that show critical signal information and aid in installing cell phone signal boosters. OpenSignal is the trusted global standard for measuring mobile experience. 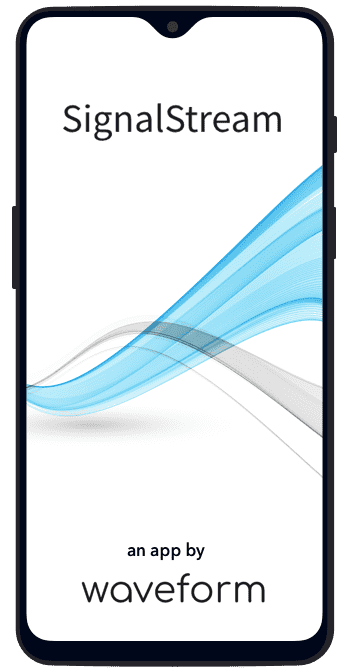 Over 20 million users around the world trust our Android and iOS apps to provide insight into their cellular connectivity. 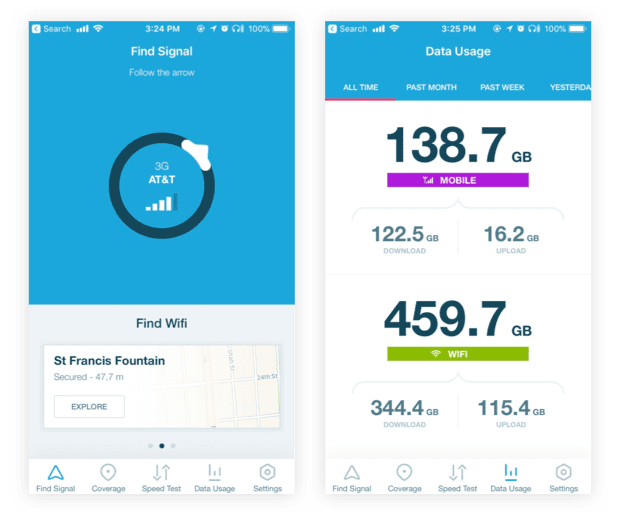 OpenSignal was spun-off in 2013 and is now an independent company. Wireless connectivity is becoming ubiquitous and critical to productivity. We help make sure that connectivity is consistent, reliable and fast. © 2018 Staircase 3, Inc.